Working morning, noon, and night on #MarathonMonday? You deserve to party, too! 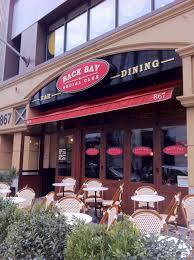 Join the Back Bay Social Club for a Post-Industry Party at 9PM. There will be live music, specialty cocktails, and late night snacks.